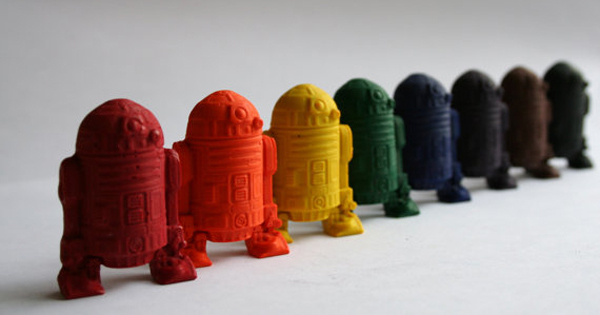 Non-toxic R2-D2 crayons for all those little Star Wars fans. 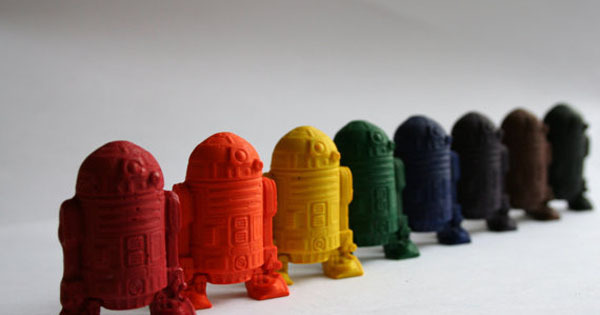 Set of eight colours. $5 from Extra Money For Mommy.